NCSML members and volunteers are invited to join us for our Member & Volunteer Shopping Night hosted by the Museum Store and featuring the launch of ‘Kaleidoscope’ a collection of memoirs by the Guild Memoir Writers. Guests will enjoy select readings from the book, and several contributors will be on hand to sign copies. 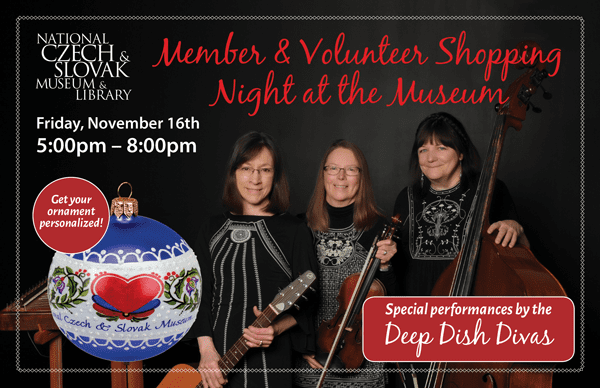 Plus there will be live music by the Deep Dish Divas, light refreshments by Touch of Class, a cash bar, and the galleries will be open until 8 p.m. You will also receive 25% off* in the Store and Master Folk Artist Marj Nejdl will be on hand to personalize ornaments including the new 2018 Limited Edition NCSML ornament she designed. AND you will be the first to get in on our Buy 3, Get the 4th FREE Ornament Sale*.  *Some restrictions apply, Ornament Sale is excluded from all other discounts.